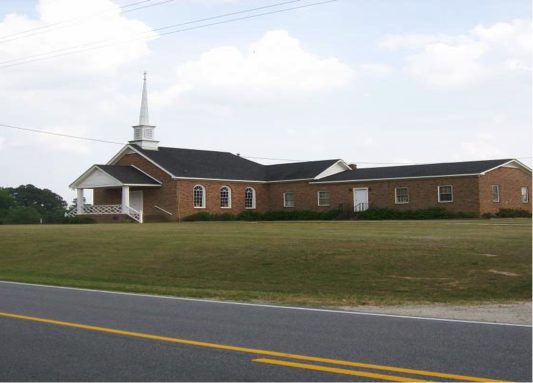 Welcome to Ransdell Chapel Baptist Church. It is our heart's desire to reach as many people as possible for Christ and develop them into committed followers of Him. We are a church dedicated to teaching the truth of God's Word. To find how you can begin a relationship with God, click here. Sunday School for all ages: 10am.